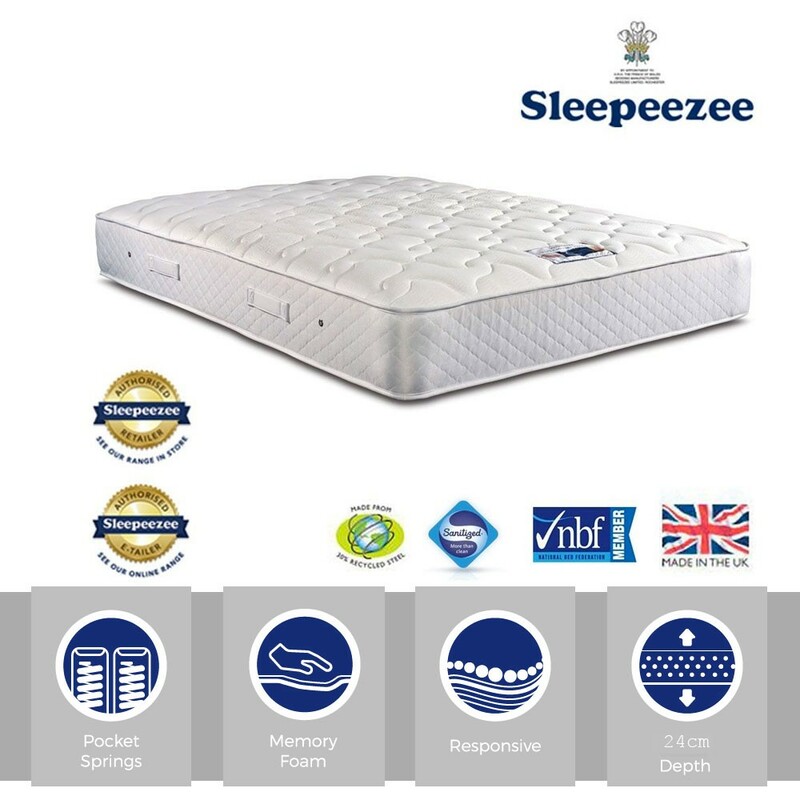 Best Seller.RRP £564.World famous Sleepeezee Pocket Sprung super kingsize mattress from the 800 count collection with a 47mm memory foam layer and a temperature regulating cover.FREE Express Delivery. "One of our most popular specifications ever. 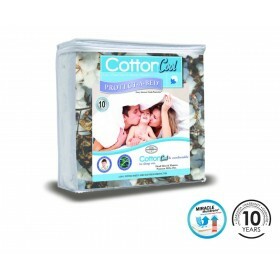 Comfort and support from one of the worlds leading brands." 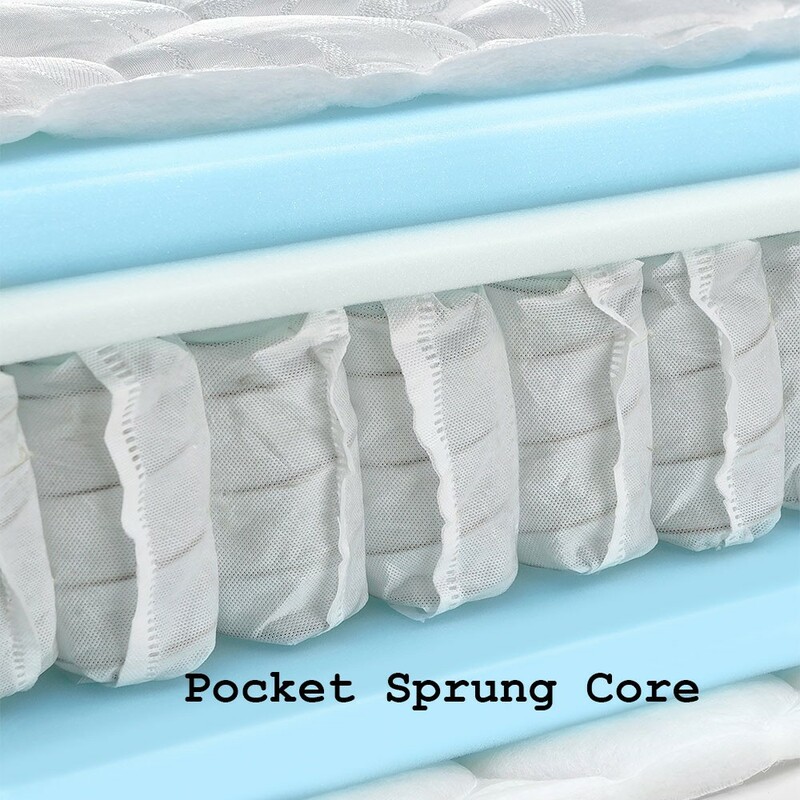 Temperature regulating cover keeps sleeper in optimum temperature range. 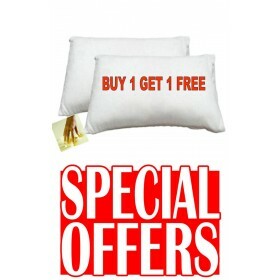 Full 5 year mattress guarantee.